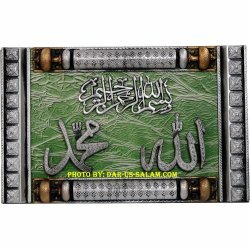 Assorted Islamic frames and posters to hang around the house/home, Masjid, school room or office. Frames & Posters There are 14 products. 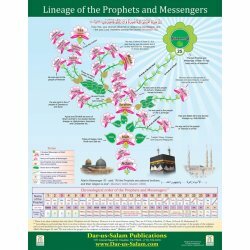 Beautiful poster explaining the lineage of the Prophets and Messengers. Post it in your house, office or Masjid for benefit of your family and visitors. 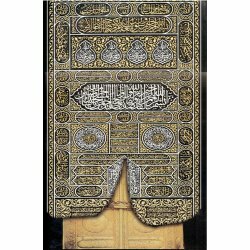 Beautiful poster with the picture of the door of the Holy Kaba with all its calligraphy and fine details. Beautiful 18x12" antique style frame with different designs. 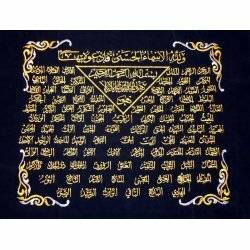 You can hang it in your home, office, classroom or Masjid to beautify and as a reminder to read the blessed texts. They also make a perfect gift to give on any occasion. 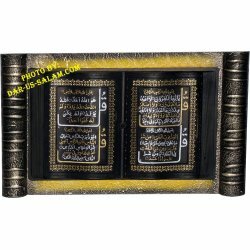 Beautiful 12x20" antique style frame with the 99 Names of Allah. 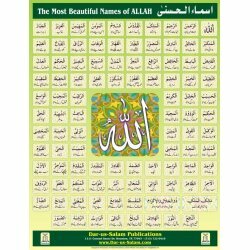 You can hang it in your home, office, classroom or Masjid to beautify and as a reminder to read the most beautiful Names of Allah azawajal. They also make a perfect gift to give on any occasion. 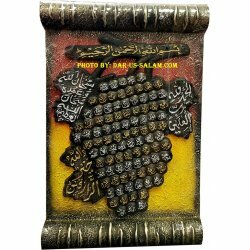 Beautiful 20x12" antique style frame with option for 4 Quls (4 short Surahs) or Ayat-ul-Kursi & Darood Shareef. 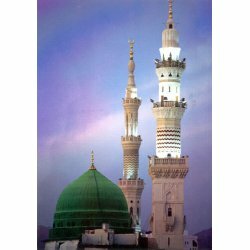 You can hang it in your home, office, classroom or Masjid to beautify and as a reminder to read the blessed texts. They also make a perfect gift to give on any occasion. 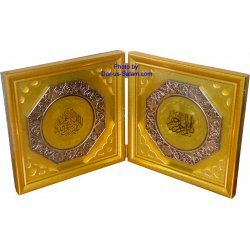 Beautiful brushed bronze color frame with wood background and golden etched name of Muhammad (S). This frame is heavier then others as it is dual layered.